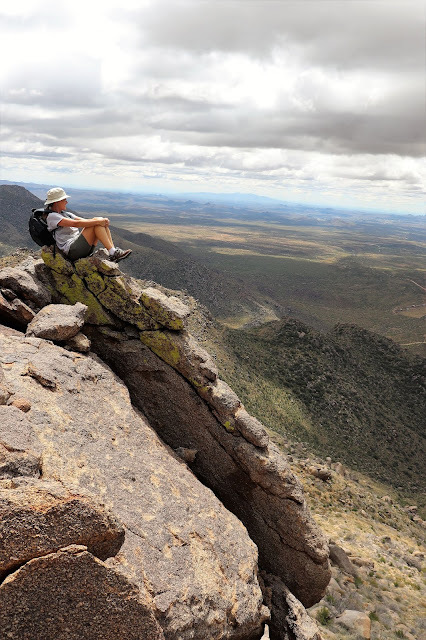 Near the top of our always-growing "Hiking Bucket List," the Granite Mountain Hotshots State Park memorializes 19 brave firefighters who gave their lives fighting Arizona's Yarnell Hill Fire on June 30, 2013. 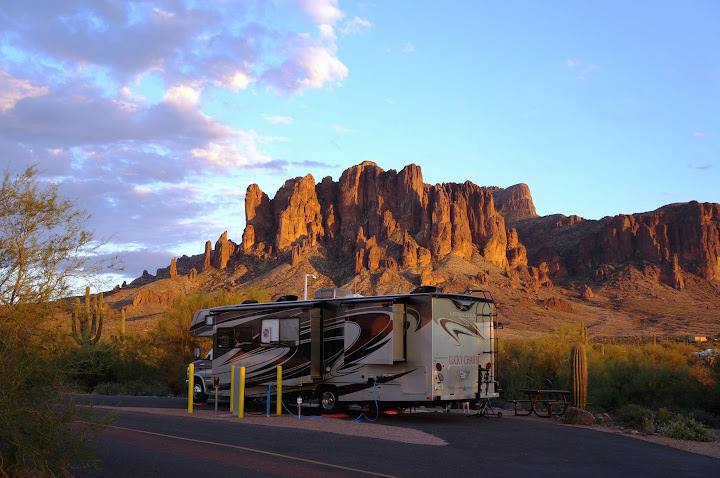 The Memorial Park is located approximately 70 miles north of Phoenix in the Weaver Mountains, in a mountainous outcropping of granite boulders and wide-open spaces. Views in every direction! And the world's most comfortable rock recliner. 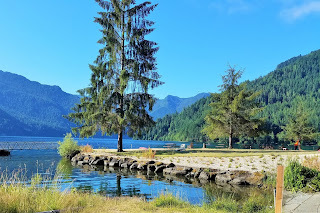 This State Park exists to support exactly one hiking trail, the "Hotshots Trail." 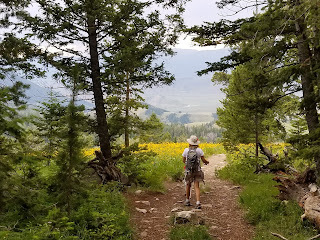 It's hard to think of very many parks with only one trail, or that "tell a story" the entire length of the trail. 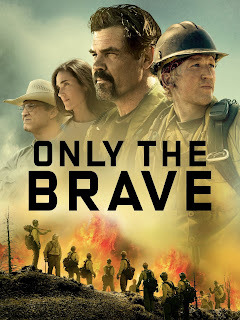 We'd already cried lots of tears watching the 2017 Hollywood movie "Only The Brave" the night before, but it was still one of the most emotional experiences we've had in a long time. Very sad, but also very inspirational. Every 600 feet along the trail, each Hotshot has his own granite plaque, with the words of their family members paying tribute to the men they were. Most were only in their early 20's, many with young children or babies on the way. Interpretive signage along the path gives interesting information about the history of wild land firefighting and the events of the 2013 Yarnell Fire. A 2.85-mi. (one way) trail banks steeply upward at a 5-8% grade for the length of the Hotshots Trail, with 1,200 foot elevation gain to the Observation Deck at the top, which looks out over Yarnell and the fatality site. A beautiful Tribute Wall is located here, with patches and mementos, primarily being left by other squadrons of first responders who have come to pay their respects. All the colors look like flowers and we found this to be one of the most moving parts of the hike. The 0.75-mi. Journey Trail switchback (see it on the left in the below picture?) 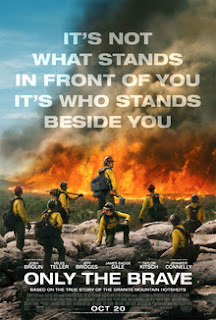 leads sharply downward from the Observation Deck 400 feet below, to where the Granite Mountain Hotshots made their final stand. In the distance beyond the fatality site memorial, the open patch of land is the Boulder Springs Ranch, to which the Hotshots were headed to gain a better position to re-engage the fire that was coming through the canyon. 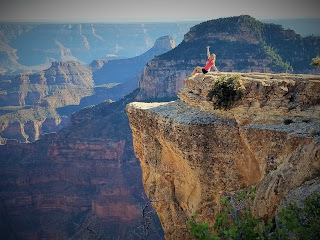 Once in the canyon, however, they could not see the fire nor know that the rapidly advancing fire has increased in speed and intensity, as well as changing direction. Within minutes, they were trapped and perished in the area now outlined by the circular memorial in the foreground. Only one Hotshot of the group was not killed, because he was the "lookout," after being recently bitten by a rattlesnake and not able to make the treacherous journey. His story is a main focus of the movie, and it is hard to even think of how he must have felt to lose 19 brothers all at once. The 19 gabions that make up the memorial, one for each fallen brother, are forever united with unbreakable chains. They will remain together as the team which made their last stand together. Inside the memorial ring are the cross markers of the fallen, which are positioned in the exact locations and directions in which the men were found. Tributary offerings of all types have been left behind. One has to wonder the meaning of many of them, which clearly have personal significance. The trail is generally in full sun at all times and very steep; however, it's hard to complain or feel sorry for yourself when you consider that these men climbed these mountains every single day, with 50 pounds of gear on top for good measure. If you do this hike, be sure to bring plenty of water in any season, and plan at least 4 hours for the entire experience. In mid-April of a wet year, the blooming wildflowers were an added bonus. 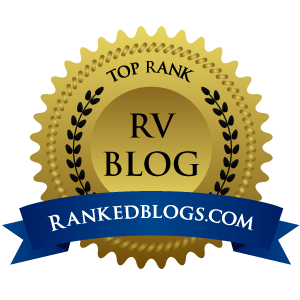 Perched on the side of a one-way road, parking is extremely limited, and don't even think about parking an RV here ..."ain't gonna happen." On certain seasonal weekends, however, a shuttle runs from a church parking lot in Yarnell. Here is the entire parking lot, only about 12 slots. Yup .... we were "doggone tired" by the end of this adventure, but it was extremely meaningful. Many groups make this hike, from students to first responder squads and more. This group was a Civilian Conservation Corps who came to learn about the area and do some work on the trail. The Hotshots motto ... one to which we should all aspire. "To Be, Rather Than To Seem To Be." Our hearts and minds were full of emotion and gratitude to these brave men. 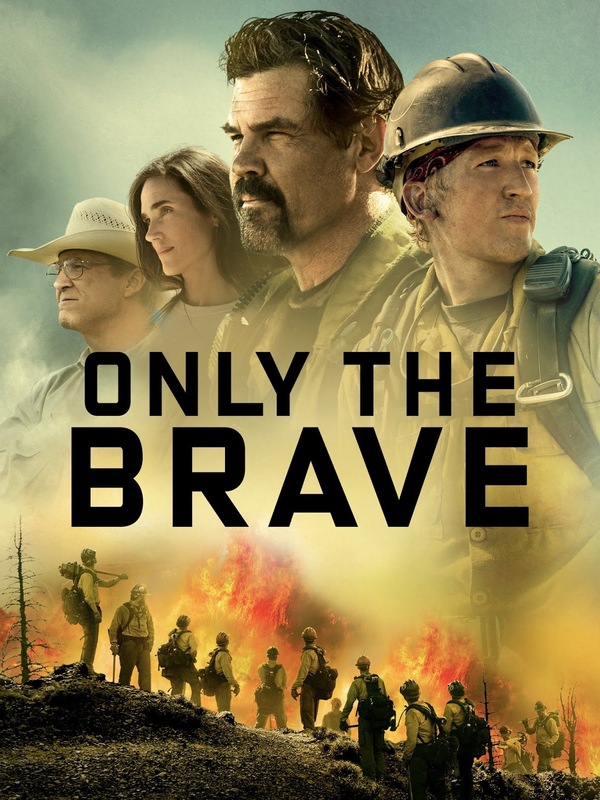 Watch the movie "Only The Brave" and plan to visit this Memorial. You will come away with a vast appreciation for the risks that wild land firefighters take every day, especially now as wildfires are ever-more-present in the West. It was an experience never to be forgotten! Just a reminder . . . If you sign up for email delivery in the column at the right, new posts will be delivered directly to your inbox so you won't miss a single one. You can unsubscribe at any time. Our six weeks touring Texas was over and done, but the only way home to Arizona was through New Mexico. 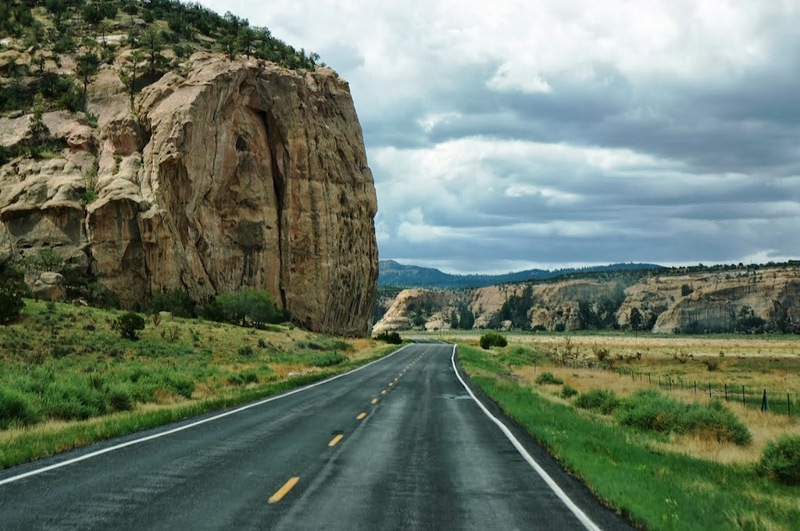 Our brief visits would take us through two iconic NM cities, Roswell and Silver City. Roswell is perhaps best known as the supposed site of the "Roswell Incident," in which a USAF nuclear test surveillance balloon crashed into the nearby desert on July 2, 1947. Many conspiracy theories around the occurrence continue to exist, most notably that one or more UFO's crash-landed there and that its alien occupants were recovered by the military, which then engaged in an elaborate and ongoing cover-up. Roswell city planners and entrepreneurs take full advantage of this marketing angle, with just a few of the many, many examples in full force throughout downtown Roswell. The International UFO Museum's stated primary goal is "to provide information so the visitor is able to make up their own mind about the Roswell Incident, the UFOs and other possible extraterrestrial phenomena." There were a couple of lifesized renderings of alien "concepts," however, making this more of an art gallery than a museum, I suppose. Outside town, even the managers of our campground got in on the fun. The oddly-named "Bottomless Lakes State Park" is a chain of 8 lakes that are actually sinkholes, which formed and filled with water when subterranean caverns collapsed under their own weight. 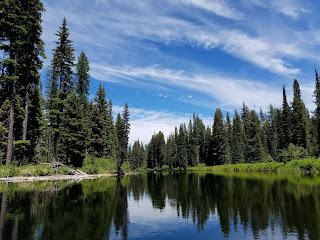 The largest of them, Lea Lake, is of course not actually "bottomless" ... but might as well be ... with a depth of 90 feet, and incredible clarity from the spring water that feeds the lakes. "Bird blinds" are often located in park campgrounds to camouflage observers and allow them to see birds at close quarters. Here, I was able to see the rare one-legged P. Millerus variety of Stork in its natural habitat. 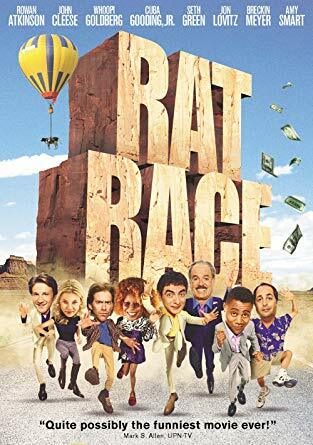 Our final stop in Silver City, NM, was predicated on the funniest and BEST ensemble comedy movie ever produced, called Rat Race and starring John Cleese, Whoopi Goldberg, Cuba Gooding Jr., Jon Lovits, Seth Green, Kathy Najimi, and lots more super-funny people. In this movie, a Las Vegas casino tycoon entertains his wealthiest high roller friends -- a group that will bet on anything -- by pitting six ordinary people against each other in a wild dash for $2 million jammed into a locker hundreds of miles away, in .... wait for it, wait for it ... Silver City, NM. Because we love the movie so much, we were disappointed to subsequently learn that the actual location of the movie-version Silver City, was Ely, Nevada, and it looked nothing like the city we visited. BUT, it was nevertheless a charming and interesting city with lots of shops and art galleries. This is the local furniture and appliance shop. Most interesting storefront award, yes ...? 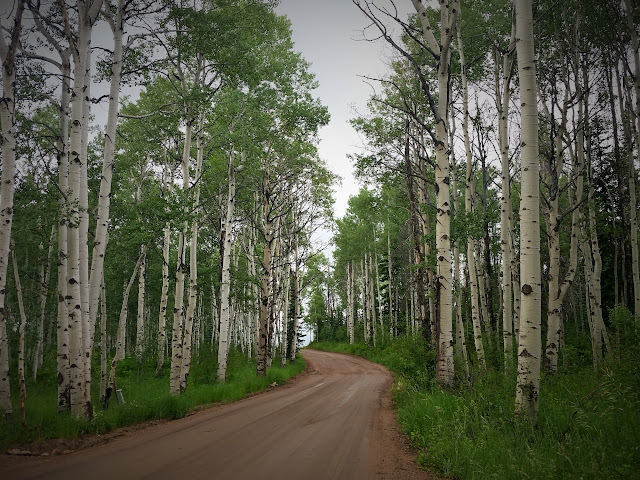 Silver City sprang to life in 1870 with the discovery of a vast vein of silver in the area, but was built without adequate planning for storm water runoff. Citizens compensated for summer rains by using (very!) high sidewalks which allowed high flood waters to still flow down the street. Look closely ... Philip is 6'2" and that curb goes mid-thigh on him! In 1895, a heavy wall of water rushed through downtown, destroying much of Main Street and instead leaving a ditch 55 feet lower than the original street level. Being adaptive, business owners just started using their back doors as their new front entrances, effectively moving Main Street up a block and leaving behind what became "Big Ditch Park" down in that gulley. 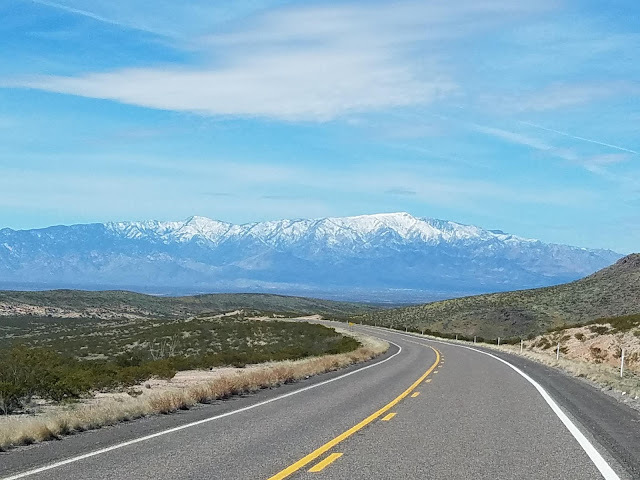 Leaving New Mexico and heading into Arizona, evidence of the very cold and wet weather we had experienced all through Texas continued to surround us, from the snowy mountaintops to the prolific blankets of wildflowers across the desert. 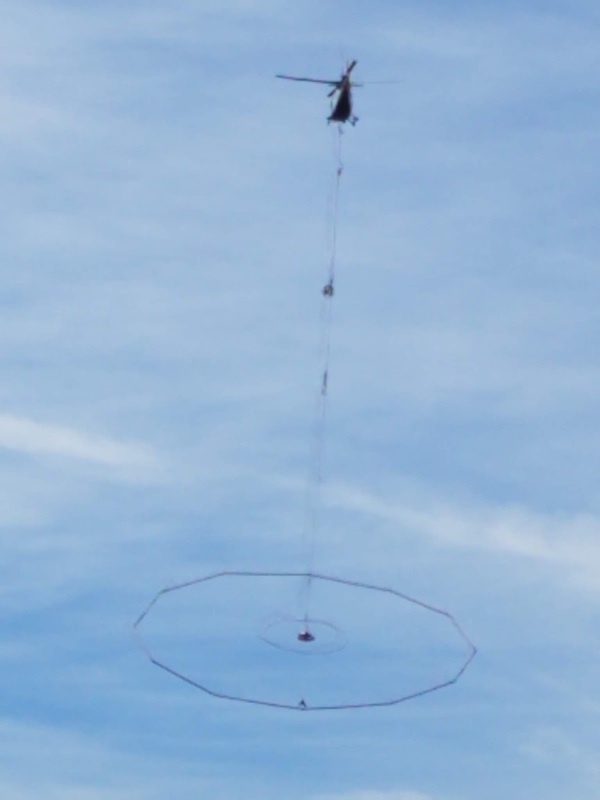 This thingamybopper was a headscratcher ... hovering above Superior, Arizona. A little Internet sluethery revealed that it's a package of electronic instruments that is used to map and unlock the secrets of local aquifers (like their depth, and whether they connect to other aquifers) which is otherwise difficult to acquire because you can't "see" through layers of rock. Pretty cool technology, and not just some difficult placement of a trampoline in someone's yard, as we suspected. The sun has set on our 2019 Texas Adventure. And what an adventure it was! 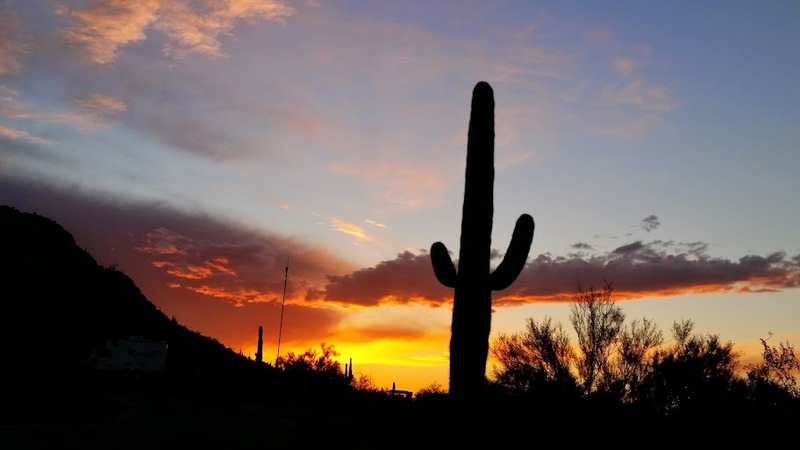 We are now back in Arizona for 10 weeks, in part to celebrate the wedding of our daughter Sarah and new son-in-law Sean. We'll be back on the road again from May 15 through October 8, following this slow path all the way east as far as Old Quebec City, Canada, and the coast of Maine! 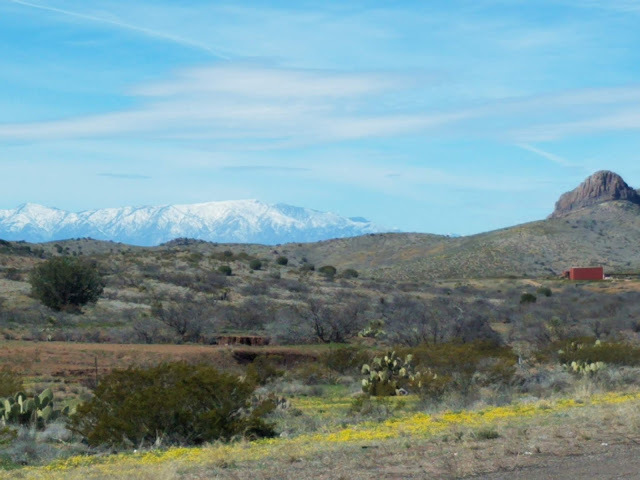 Texas was full of surprises, most notably all the different terrain and weather we encountered, but then, it's a really big state, so of course it has a little bit of everything! People always ask, "What was your favorite stop on the trip?" Answer: hands down, Big Bend National Park! Thanks for following along with the Lucky Charm! See y'all on down the road!